Cold and wet didn’t shut down EasterPalooza! 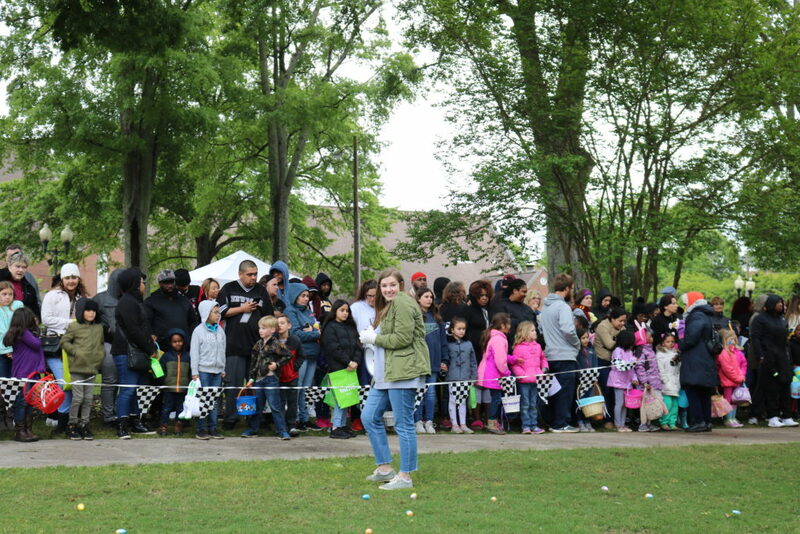 We had a GREAT day with the community with eggs, inflatables, stuffed animals, and more! 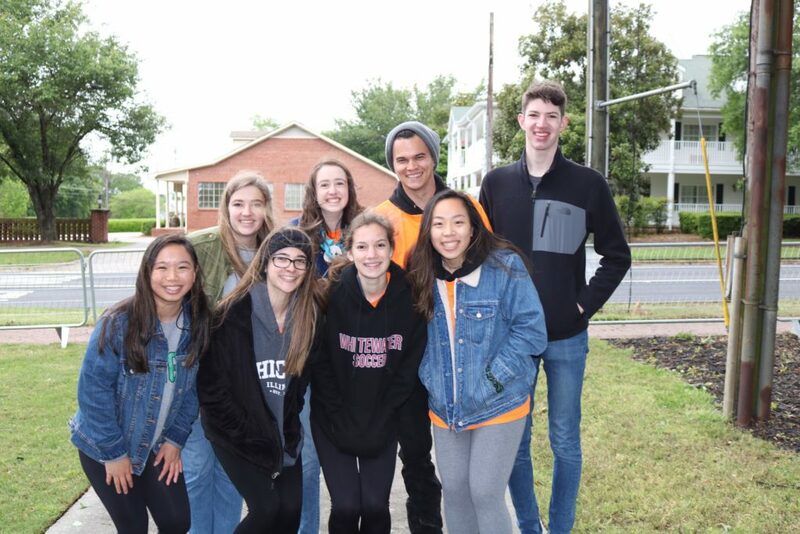 Thank you, volunteers, who welcomed 1,300 guests from the community. 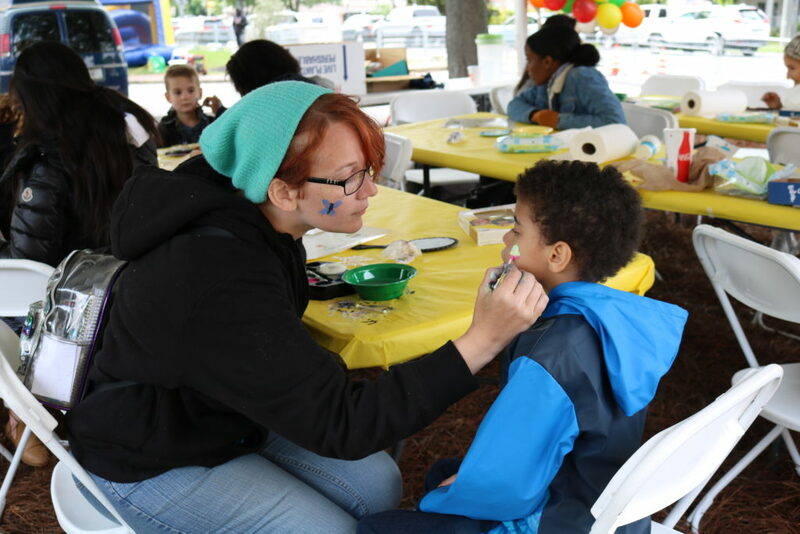 It was a two-hour long fun block party of community togetherness. 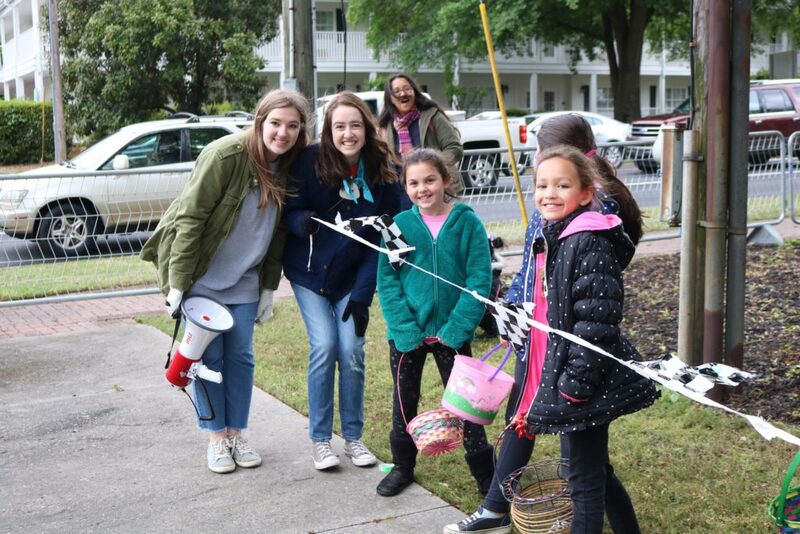 Ellie Kalafut and Laura Gary welcome eager egg hunters. 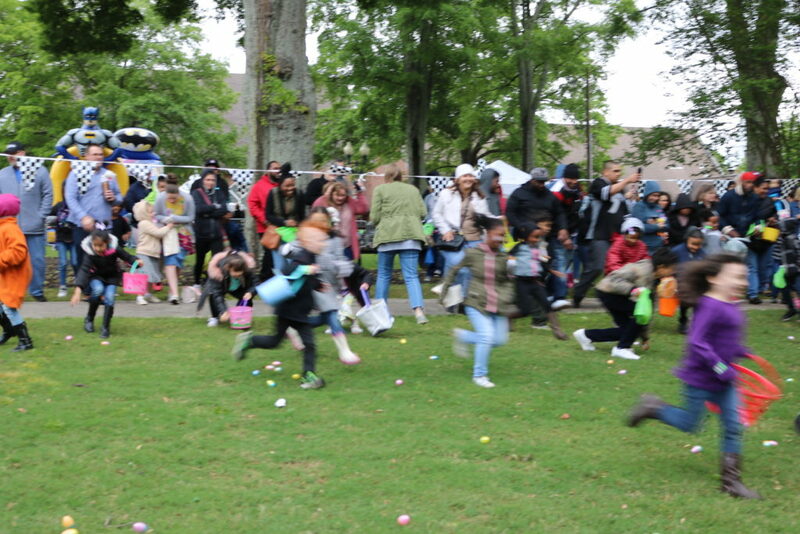 Our youth helpers were egg-ceptional! Ellie Kalafut is EGGcited to start the hunt.